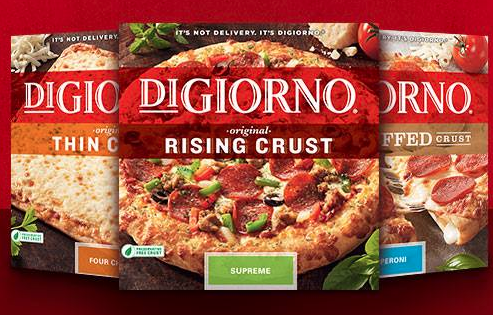 OH My Word Sunday Starts Some Super Hot Deals On Digiorno at a TON of Stores! 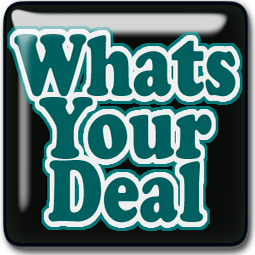 Check 2 of the best deals You will find Starting 1/15! This is the TOP Deals so far Starting 1/15 at Rite Aid! You Better get these coupons printed NOW because they will reach their limit VERY Quickly!